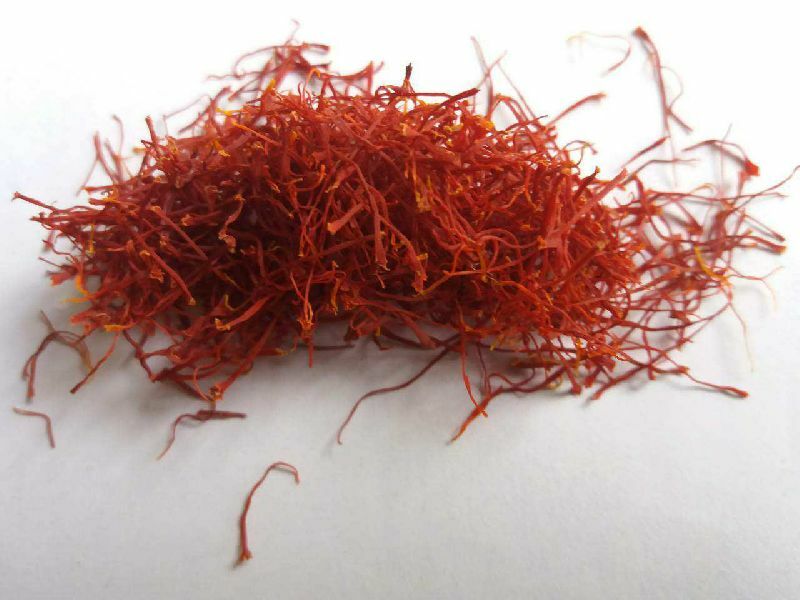 The highest quality of the Saffron-threads is referred to as "Negin". Negin translates to "The Diamond on a Ring". This is the most valuable kind as it has the highest quality. It has the volume and the thread - length of Pushal and as the same time the colour intensity of Sargol. This is not accessible through any artificial colour changes and therefore absolutely pure.